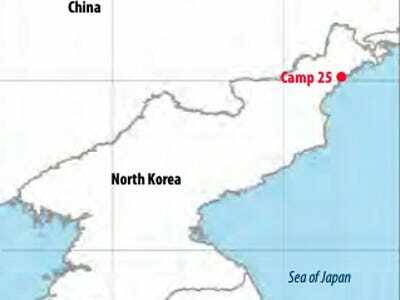 The expanse of Camp 25 in the Hermit Kingdom’s northeast has increased 72 per cent since 2003. 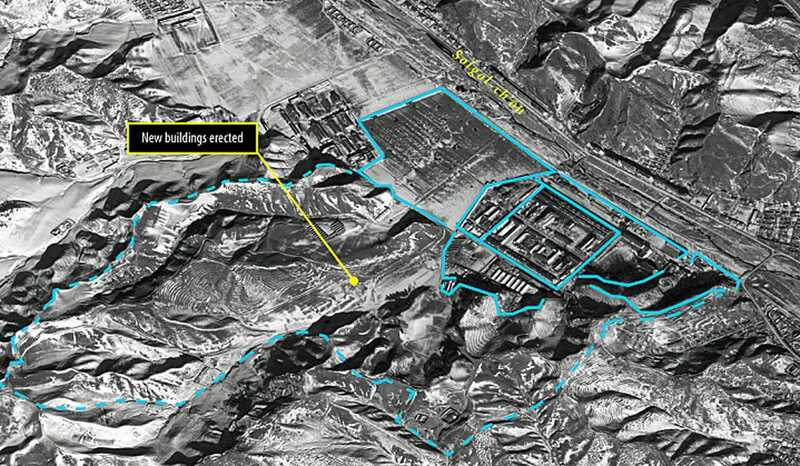 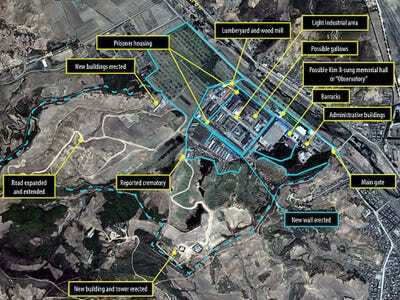 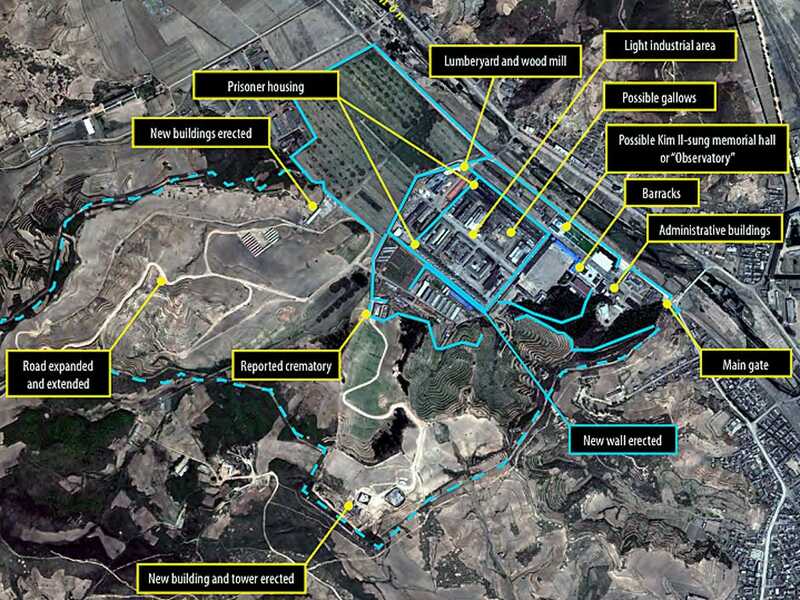 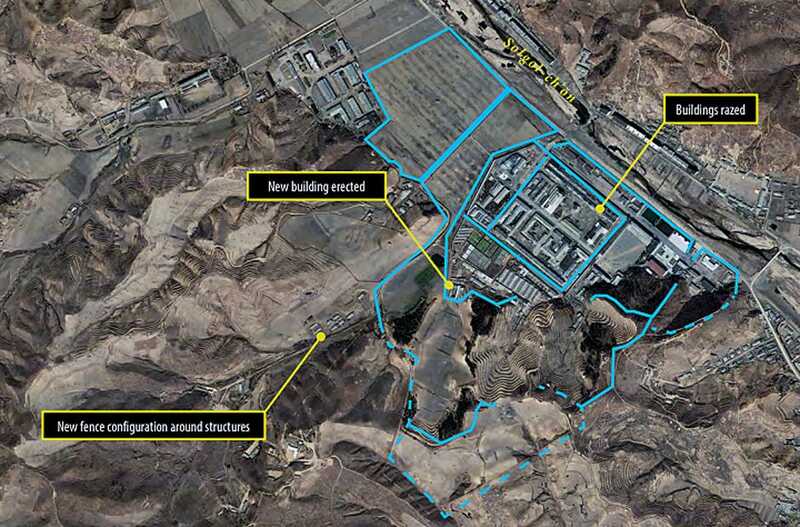 One of North Korea’s brutal prison camps “was significantly expanded between 2009 and 2010,” according to a new analysis of satellite imagery.North Korea’s prison camps have been compared to the concentration camps in Nazi Germany. 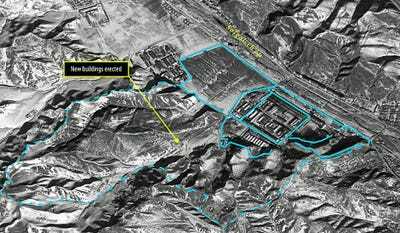 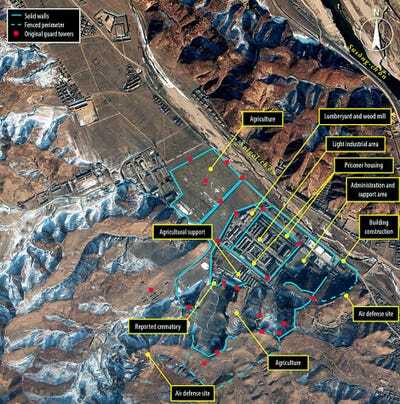 Satellite images released today by the Committee for Human Rights in North Korea (HRNK) & U.S. commercial satellite image company DigitalGlobe show that North Korea’s Camp 25 appears to have added agriculture, buildings, and guard posts. 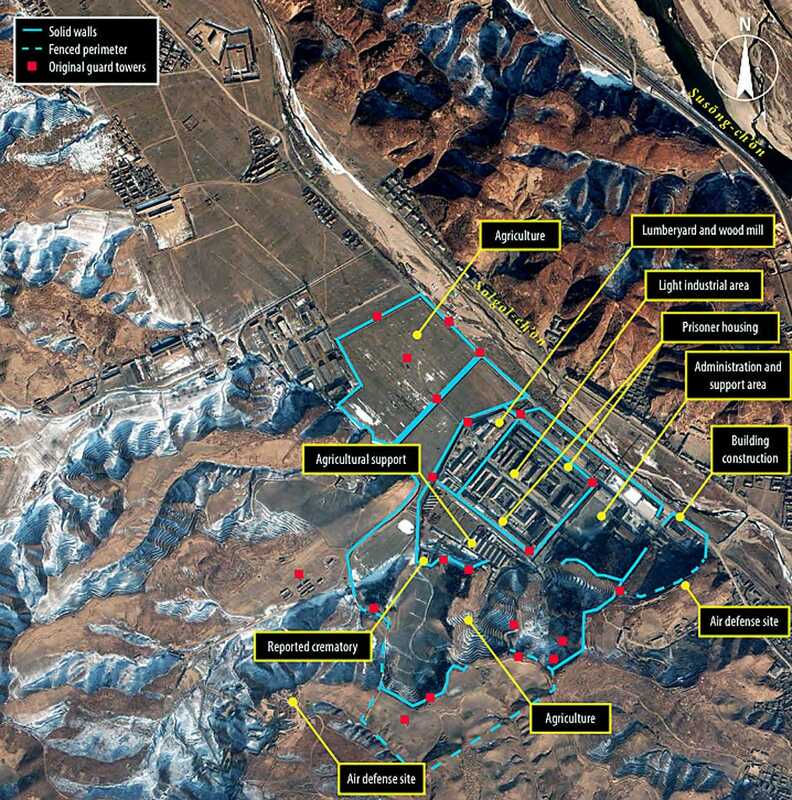 Photo: HRNK & DigitalGlobe, Inc.
Here’s a look — from January 5, 2013 — that shows how the camp has been carved into the landscape.